As a business owner, you might sometimes worry about your eligibility for business finance. You might not even have thought about eligibility at all. In either case, you and your business will benefit from knowing about it and being prepared for when lenders run their funding eligibility checks. Here we’ve summarised the eligibility criteria you should know about and how you can prepare for them. 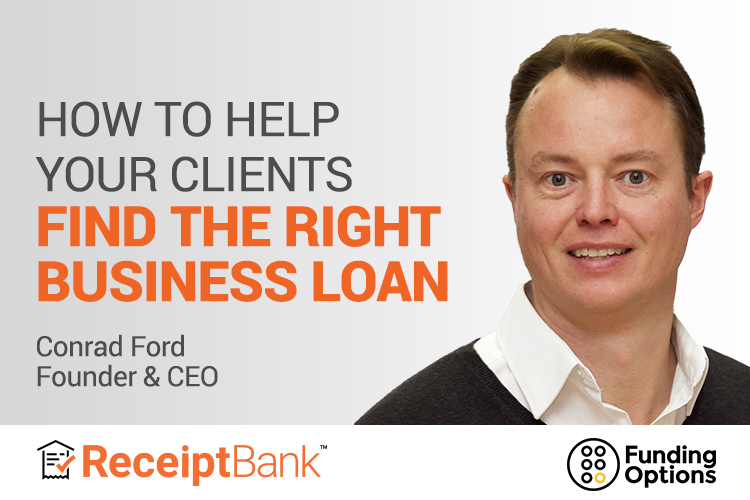 When you approach a lender or finance provider for business finance, they’ll need to find out how much risk there is in lending to your business. To do this they’ll run a series of eligibility checks. Once they’ve done this they’ll have a good idea about the health of your business and how much they’ll be able to lend to you. Eligibility is important for both the lender and for you and your business. It’s important to the finance provider because they might lose money if you default on your payments to them. It’s important to you and your business because your credit score and your chances of getting business finance in the future might be damaged if you were given finance that you couldn’t really afford. While the extent of the eligibility checks you’ll be required to carry out will depend on the type of finance you’re applying for, there are a few criteria that you’ll almost certainly need to complete. Payment history — this might also include your personal payment and credit history as well as your business’s. Once the lender has this information, they’ll have a good overview of how healthy your business is. This way they’ll be able to determine whether or not they can give you business finance. It’ll help the whole process if you already have this information available to submit to the provider. If you do, that will save some time when you’re applying. It also means that you’ll have some really useful information on your business available to yourself should you need it for any other reason. Whether your business is based in the UK. When you apply for business finance, the lender will run a credit check. From this they’ll be able to judge how reliable you’ve been with other types of finance in the past, and predict how reliable they think you’ll be right now. Your personal credit score and business credit score are separate but sometimes both may be checked by the lender. If your business is small and doesn’t have a long trading history, for example, the provider might assess your personal credit history as well as your business’s. Don’t worry too much if your credit score isn’t very high. As we mentioned above, there are lots of ways providers judge your eligibility for business finance, and there are simple steps you can take to improve your credit score. Some loans require you to provide a personal guarantee or security, to reassure the lender that they won’t lose out if things don’t go too well. A personal guarantee means that you or a nominated colleague will be personally liable if your business can’t make the repayments. Security (sometimes called collateral) is an asset like equipment or property that can be transferred to the lender if you default on your payments. It’d be wise for you to think before you apply for finance about assets you could use as collateral or whether you’d be comfortable providing a personal guarantee. For business owners, looking for finance can be stressful. It can become even more stressful if the business owner hasn’t looked into what eligibility criteria they might need to fulfil. Preparing the essential documents and reports early will make sure that you’re ready for business finance providers to check your eligibility.